We are offering a special price for our newsletter for a limited time. It is a 36% discount off our normal price. French President Macron has stated this week that Europe needs to build her own financial and security framework in order to be independent from the USA. He confirmed the repeated calls by German Chancellor Merkel for Europe to detach from the USA. Paris, Berlin and Brussels are now in agreement. Many are cheering that the EU is standing up to America. The EU is on confrontation course with the USA, and the Anglo-Saxon world in a sense. This is something we have been warning of for years. Many would like to blame this on US President Trump alone – a convenient, but somewhat misleading narrative. The USA and Europe have been on collision course for a long time. But despite the increasingly conflicting interests, political leaders on both sides of the Atlantic for over a decade continued to stress “the shared values” in public instead. This clash was coming. Europe has been embracing China and Iran (both, serious threats to US hegemony and security) for a long time – long before even Trump announced to run for President. The EU sought to accelerate the rise of China to counterbalance US supremacy – the fast track to a multipolar world. While speaking harshly to Russia in public, Berlin was forcefully advancing a Russian-German pipeline, sealing its dramatic dependence on Russian energy. French defence giants, loaded with expertise but “starved” of projects at home, begun to expand aggressively overseas. Their focus: strategically chosen countries and programs. France begun to contain US-British military interests on other continents. Berlin is now drafting a financial system to help European companies defy US sanctions on Iran. That system could be used to curtail the reach of the US Treasury and future US sanctions on any other state though. While these decisions are understandable – some even may say desirable, they carry a massive strategic weight. The consequences could affect generations to come. Markets so far behave as if strategic security over Europe is not fading away. So I ask: Can European citizens trust the strategic foresight of EU leaders? I have my doubts on two grounds: (a) EU design, and (b) EU history. 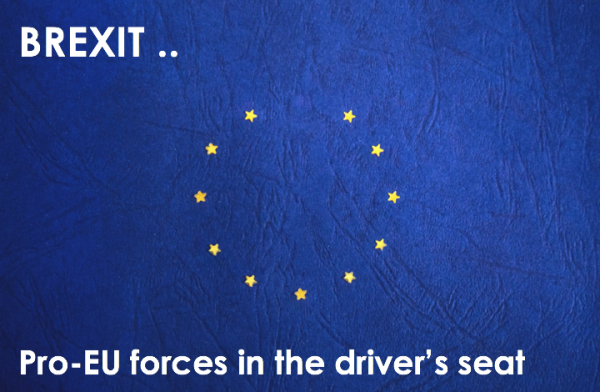 On (a) EU bureaucracy was not primarily designed to think out of the box & strategically. EU leaders might be good bureaucrats and administrators, but are they really visionary forward-looking leaders? On (b) Sadly, EU leaders have a flawed record in strategic foresight: especially in complex security and economic issues. For decades EU leaders, security experts and economist bet that booming trade would make our world safer – The EU moved to dismantle Europe’s strategic military capabilities and divisions. Few dare to protest that Europe’s military was being dismantled just as most of world was rearming. EU leaders also thought Russia was too weak to ever rise again, the EU could expand territorially into the East. They miscalculated: Russia felt threatened and Putin rebuilt the military. Even as the EU expanded east, the EU said the military is obsolete! Only brigades-strong units were left to defend a continent, although Moscow vowed to respond to the EU/NATO encirclement. During the whole BREXIT debate, EU leaders considered all economic, political, legal and social factors. They overlooked Britain’s huge contribution to Europe’s military security. Not only that: No one in Europe has the superb strategic network of military bases around the world as Britain has accumulated as Maritime Power. They are useful to protect Trading Routes. A series of misjudgements of strategic proportions. Fast forward to 2018: Europe says to America “We don’t want your military shield anymore”. But neither Merkel nor Macron tell the public that it would take France and Germany at least 7-10 years to rebuild a credible military that can project power & deterrence to protect Europe and the highly vulnerable Trading Routes on which European economies so much depend on. Our analysis shows that the total cost of rushing to rebuild Europe’s military will be far larger than current official estimates. In part due to the many expected flaws and haste. 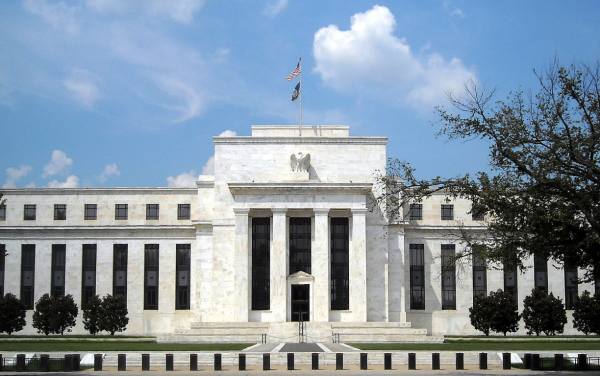 This may produce jobs, but is likely to raise taxes to new highs. So much to analysis, what should worry European citizens the most is this: No European leader has yet taken responsibility for their utterly flawed strategic assessment (we don’t need armed forces anymore) and for having dismantled most major European strategic military capabilities over the past 25 years. Worse even, after BREXIT, the EU will lose its most combat-ready and formidable military force and risks becoming a military dwarf .. for years to come. 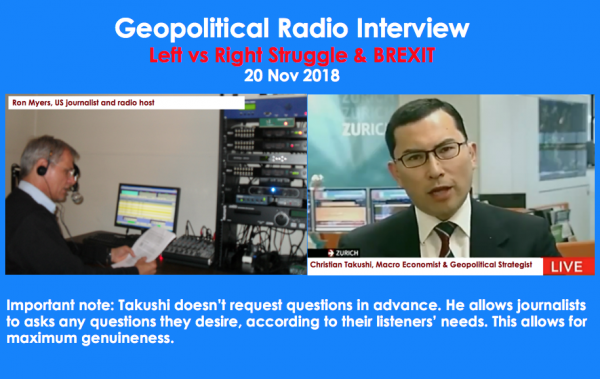 But not everything is emotional, there is an element of rationality in the latest European move – and I say that being aware that Warsaw and Rome along other capitals are a bit more skeptical about cutting off from the USA: I ascertain that the EU wants to advance the Project Europe via Military Integration, because the Fiscal Integration is “stuck”. EU leaders let down their armed forces for years (divisions existed on paper, hardware rusted, soldiers belittled), now they are about to stretch those men and women in uniform to the max. It took France – in a state of war – three long days to properly mobilise more than 3’000 soldiers nationwide in 2015. Those men & women have deserved better. Not only was the EU’s strategic security & geopolitical foresight wrong or simply non-existent, the impoverishing of many European nations due to the premature introduction of a common currency (it should have been the last step in an integration process) further deteriorated the security & political picture. All this made Europe only more dependent on the USA for her security, on China for the Supply Chain and Russia for energy. My point is that European leaders have been making well-meaning, but often disastrous strategic security decisions over the past 120 years. The extremes of outright aggression and outright pacifism have not served Europe well. 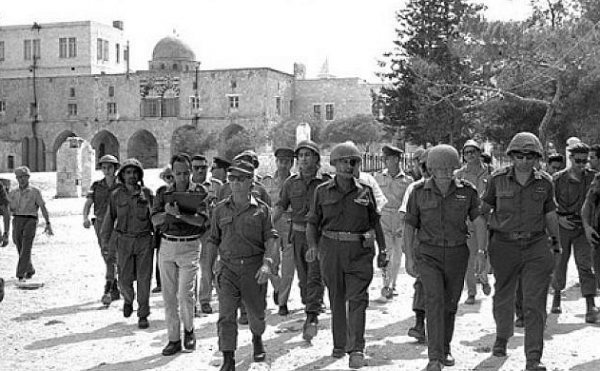 Europe has often ended up appeasing and enabling aggressors. While EU leaders have reasons to be angry, they should first improve their strategic assessment capabilities and carefully weigh their options as well as timing. In my humble assessment, Europe – especially post BREXIT – is not only practically defenceless for years and vulnerable to multiple threats, she has prematurely challenged the USA. A vulnerable continent is not fully aware into what it has maneuvered itself into. The USA may not want to come to the rescue of Europe one more time. 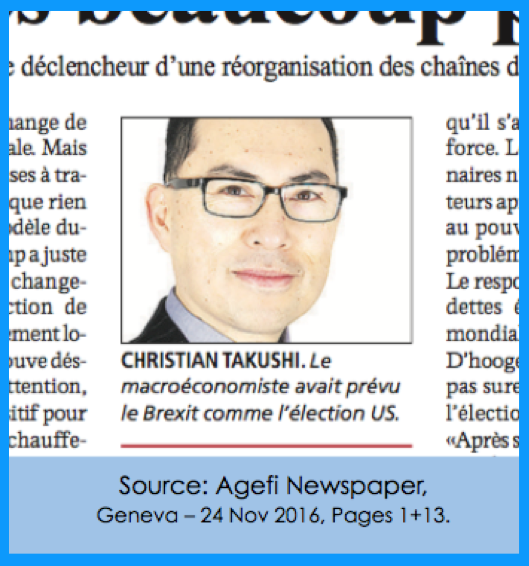 Editorial comment by Christian Takushi, Macro Economist & Geopolitical Strategist. Switzerland – 28 Aug 2018. Recent updates were only available to policy makers. “After 45 years of a liberal Policy Mix, a multi-year process of Normalisation in Global Politics and Economics started in 2016. Fears of extreme isolation and protectionism by the USA and UK will prove as overdone. We see rather a process of correction towards the historical mean after a period of unprecedented growth in trade volumes and corporate profits along a dramatic erosion of the middle class and security across the board. 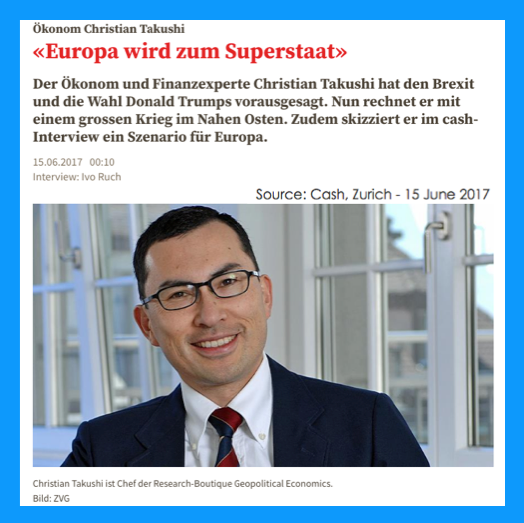 The recent BREXIT and TRUMP shocks pose both an array of risks and opportunities … ” By Christian Takushi MA UZH, 3 Dec 2016. We pointed to the coming Trump Shock 14 months in advance .. The day when US Suburbs joined Rural America to defeat the Big Cities. 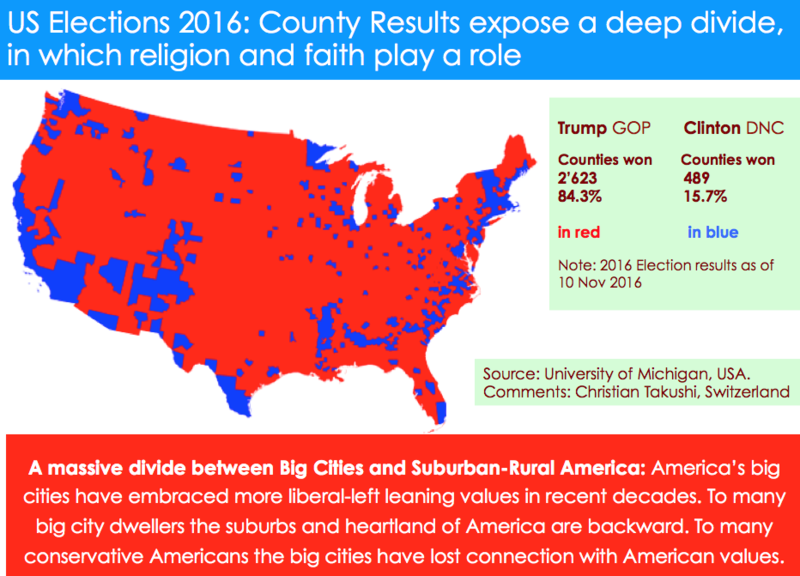 It is a revolt against Washington and the values of Big Cities (LA, SF, NY and Chicago), but also the return of Religion as a factor. This illustration by the Univ. of Michigan reflects the social-religious divide. BREXIT and TRUMP are a sequential double-shock – We may have to go back to the double shock of the Doolittle Raid on Tokyo and the Battle of Midway in WW2 to find something similar within 12 months. 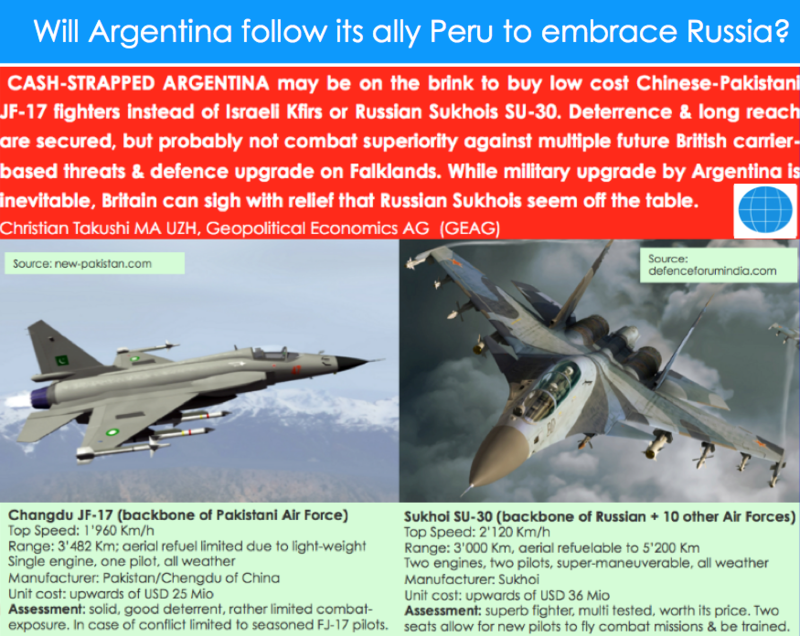 In the vacuum of US leadership in Latin America .. Russia and China have been flexing their muscles assertively (See special research report 5 Jan 2016 – an excerpt of it was viewed over 1 million times). 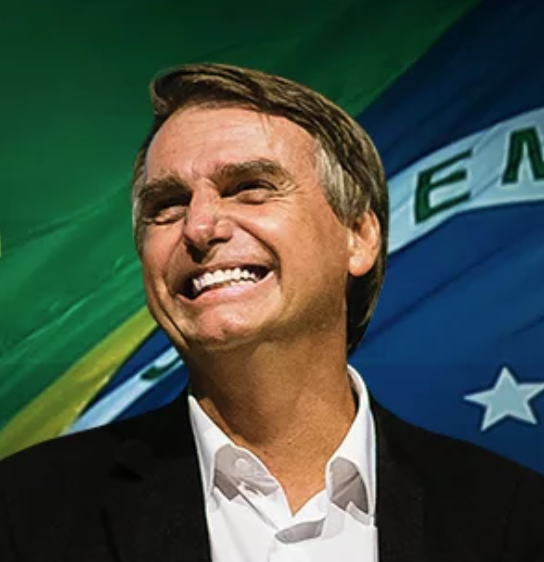 Since the BREXIT referendum, France, Britain and the United States are trying to catch up and projecting influence again on Latam .. The region will be a key battle ground for existing and rising powers. 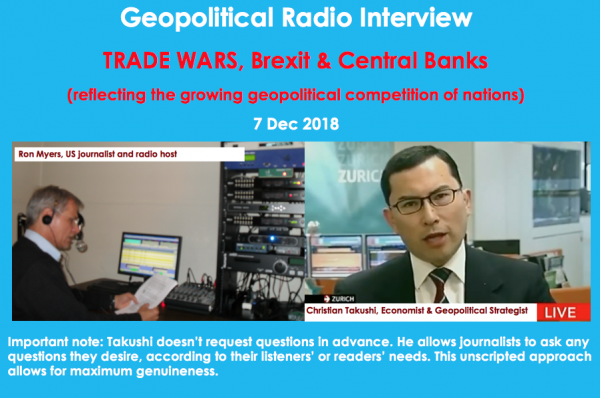 Latest update from Nov 2018 was only available to policy makers ..
For almost ten years Takushi is predicting the inexorable Geopolitical rise of Turkey and the potential rise of Romania as a European power. 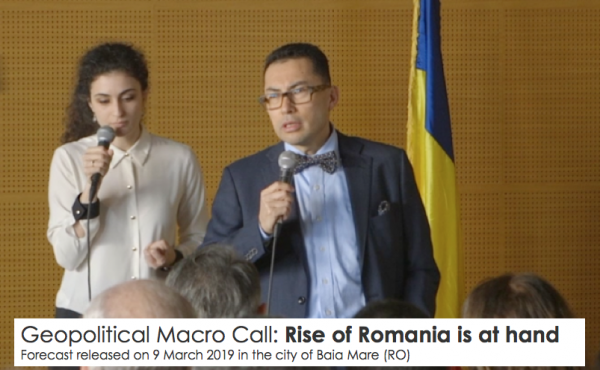 While Turkey is rising as a result of its excellent strategic geopolitical advisers and Europe’s lack of strategic foresight, Romania could benefit greatly from strategic energy & military shifts. 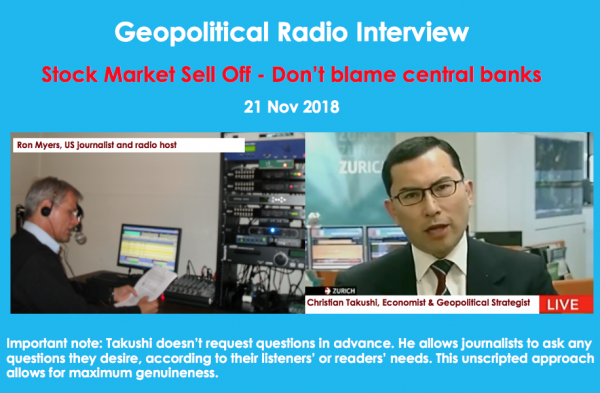 Takushi sees Bucarest lacking global strategic-geopolitical expertise though. In that sense, Warsaw is one step ahead of Bucarest – while its options are fewer, geopolitical sensitivity despite limited strategic foresight is allowing Warsaw to make more of it. Nations will rise and fall based on their ability to capitalise on global strategic-geopolitical shifts – local and regional expertise won’t be enough in the next decade (possibly longer). Only nations with a clear foresight of how the European map (and the globe for that matter) will look like in 2030 will be able to prepare and move assertively. (Latest update from Oct-Nov 2018 only available for policy makers). 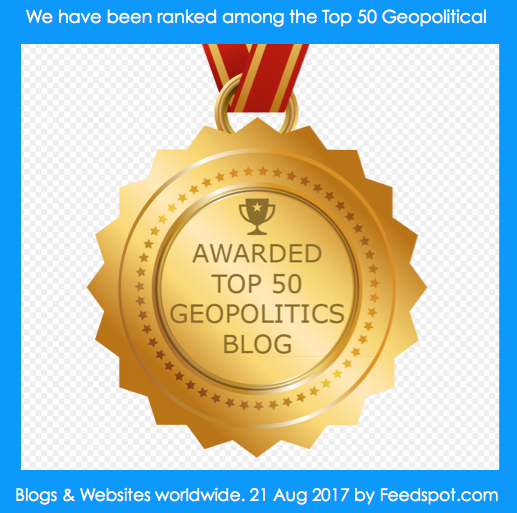 A summary of the up to 24 Global Geopolitical Factors we monitor. 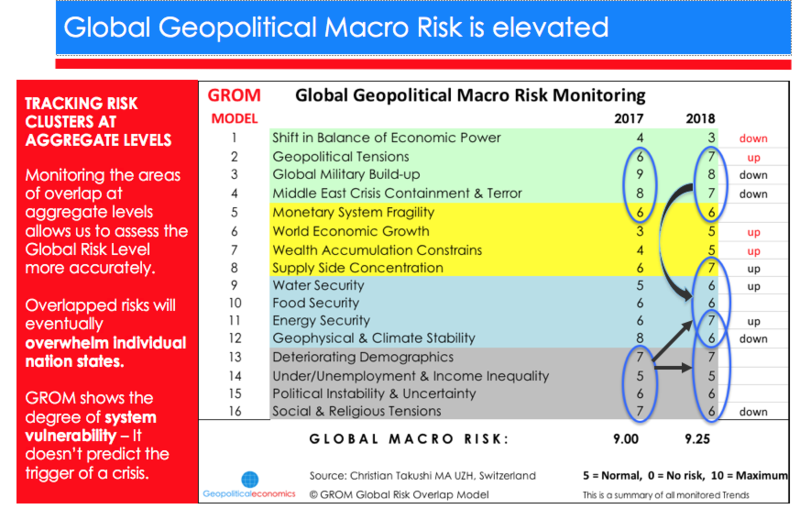 Our GLOBAL RISK OVERLAP MODEL (GROM) is relevant for governments, multinational firms and investors. During Spring of 2015 our Global Risk Barometer reached the level of 9, it receded to 8.75 in Q4. In Dec 2016 the Barometer declined again contrary to the uproar by consensus and media. In August 2017 our Barometer climbed to 9.5, the highest on record. GROM receded since, but began to rise again during Q3 and Q4 2018. Conditions are present for a crisis, but since there are multiple possible triggers, timing a crisis eruption is difficult. That is why we continually monitor multiple factors and decline to try to ‘call’ a crisis. One thing is clear – Europe is particularly vulnerable. 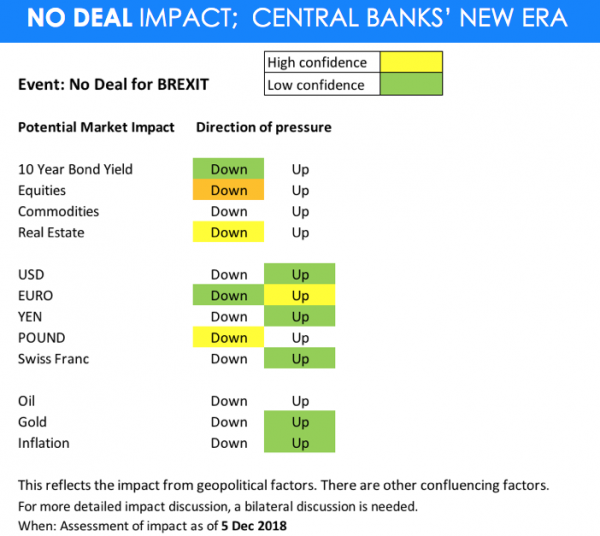 We expect the Global Risk level to remain elevated throughout the (2nd) Transition Period 2017-2024. People should ready contingency plans for their businesses and families. And no longer focus on crises alone, but coping with sweeping changes. In conjunction with our LEV-AL Model this suggests that businesses & governments should prepare contingency plans for major disruptions of operations and supply chains. Subscribe to our Newsletter at the top of the website. Geopolitical Economics is a registered corporation in Switzerland. 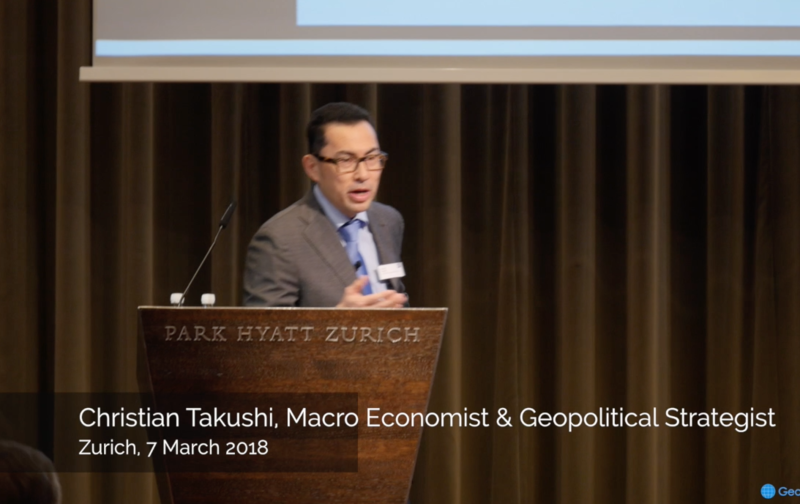 After years of developing methodologies to integrate Geopolitics and Macroeconomics, Takushi found that broadening Macro Research to include geopolitical factors improved the quality of his predictions. He thanks the many professionals, scholars and experts that are contributing to advance this research. 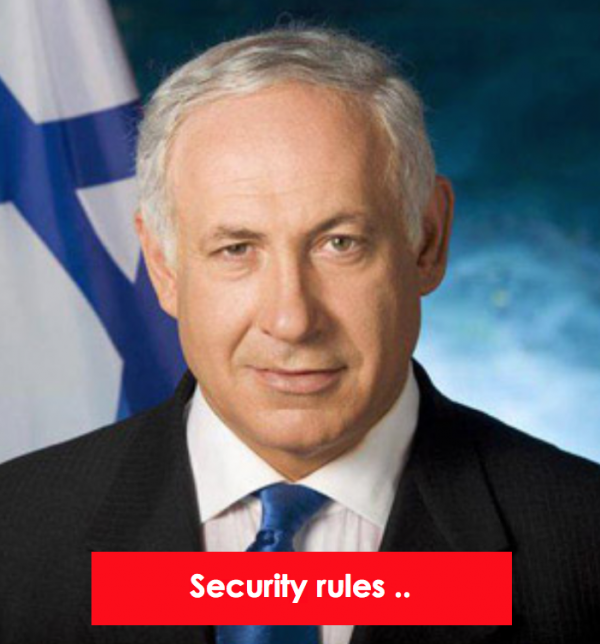 Geopolitical Economics Ltd., Geopolitical Economics S.A. and Geopolitical Economics AG are protected names. This new approach to Geopolitical Analysis is free of conspiracy theories, ideology and judgement: All nations pursue their national interests with all means at their disposal, just as corporations do. This is, in a way, an economist’s approach to political analysis. Applied at a global scale and aggregate levels, the Western linear-logical way of thinking is complemented by the Oriental circular worldview to improve results. With Geopolitics encompassing the political process, demographics, religion and geography among other resources, Geopolitical Economics explains many of the trends of a world in transition.